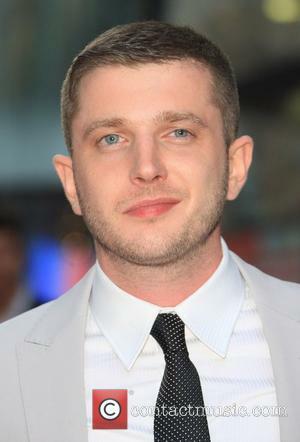 Plan B (born Ben Drew, 22.10.1983) Plan B is a British rapper, songwriter, singer and actor. 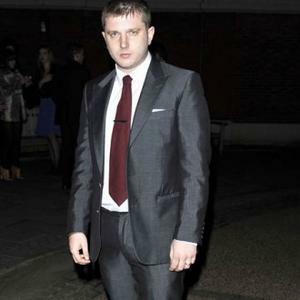 Childhood: Plan B was born and raised in the Forest Gate area of East London. His father played in local punk rock bands and his mother worked for a local authority. 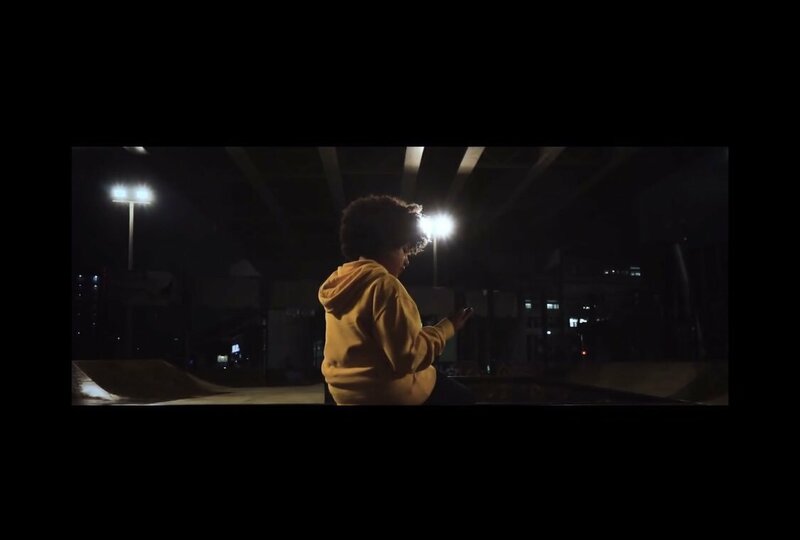 When he was six years old, his father left the family home. 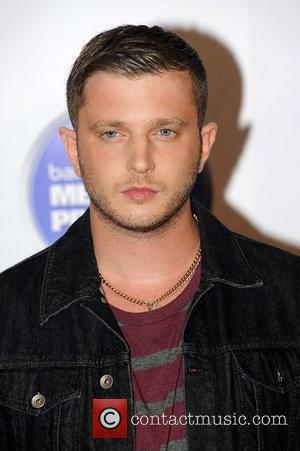 Plan B initially attended the Anglo European School in Ingatestone, Essex, but was transferred to Tom Hood School in Leytonstone after being expelled. He taught himself to play guitar from the age of 14. At first, he learnt to play songs by the likes of Blur and Oasis but soon moved on, when his love of hip-hop and R&B developed. 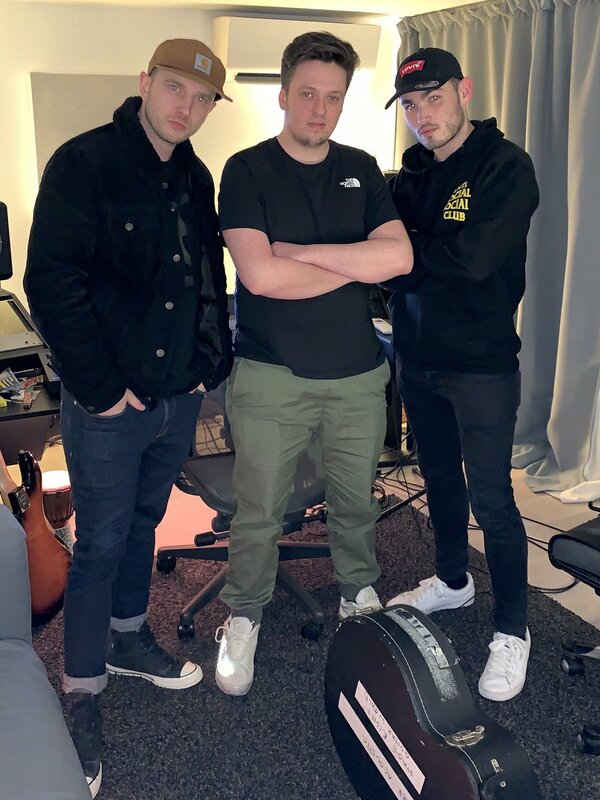 Music Career: Plan B's debut musical appearance came when he rapped on 'Cap Back' by DJ Wonder ( a member of the respected Roll Deep crew). The track was used on the grime compilation Run the Road in 2005. Later that year, Plan B also released his debut single on the Pet Cemetary label. 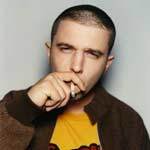 The 'Kidz'/'Dead' "7 was released as a limited edition and he soon landed a recording contract with 679 Recordings (originally home to Mike Skinner's The Streets). His debut single for his new label was 'No Good' / 'Sick 2 Def'. 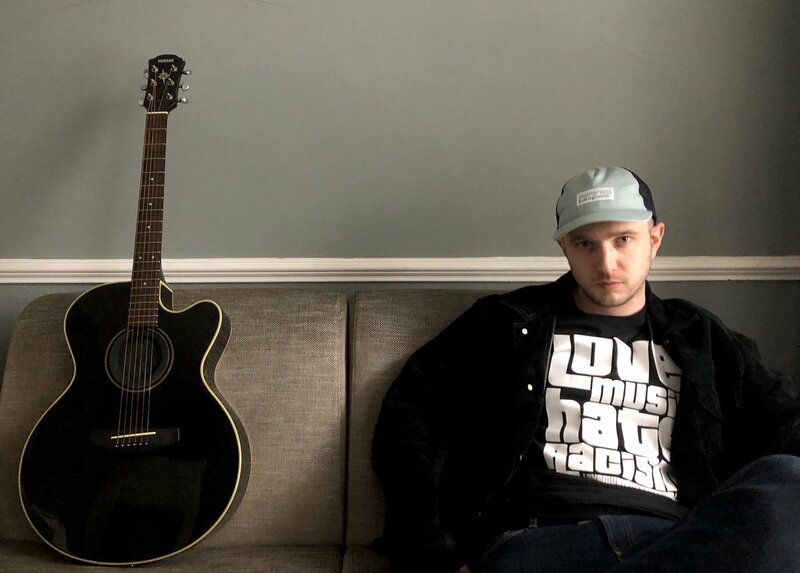 When Plan B's debut album was released - entitled Who Needs Actions When You Got Words - it was positively received by the music press and gained a five-star review in The Guardian from Alexis Petridis. 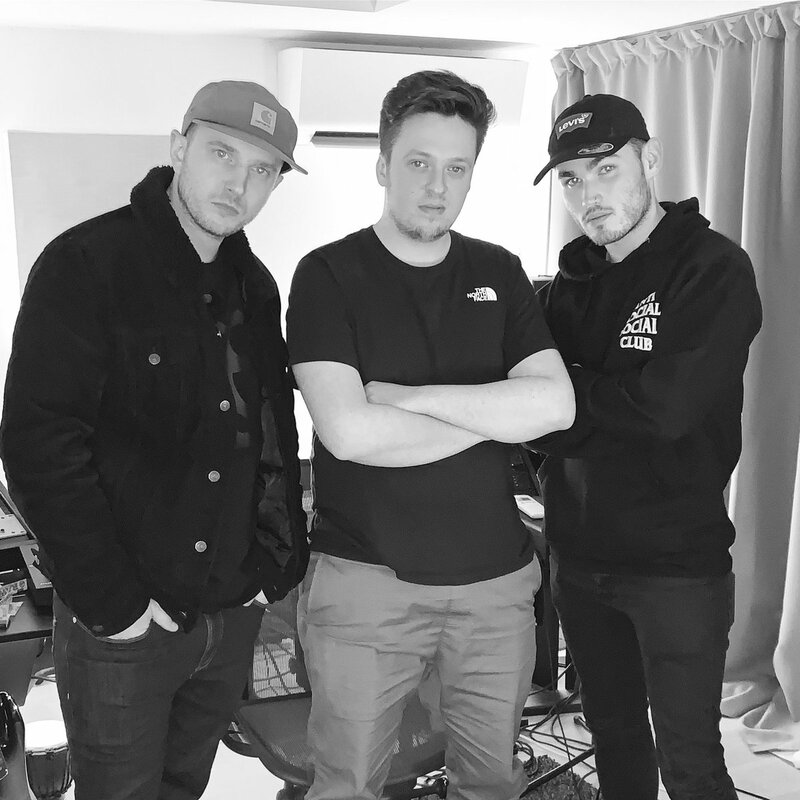 To continue promoting the album, Plan appeared at the Reading and Leeds festivals, as well as releasing a remix album, which included Hadouken! 's remix of his track 'No More Eatin''. 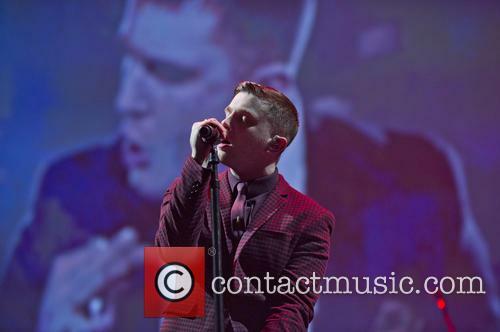 Plan B also embarked on a tour that saw him being supported by Hadouken! 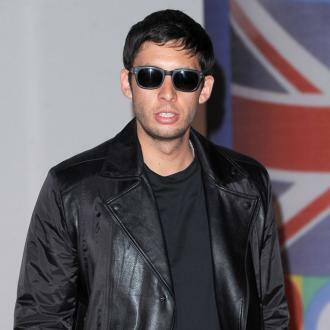 as well as Example, Killa Kela and Professor Green. He also released a mixtape, which included songs by the likes of Nirvana, Rolling Stones, Leonard Cohen and Radiohead. Plan B's second album evolved into a concept album entitled The Defamation of Strickland Banks. 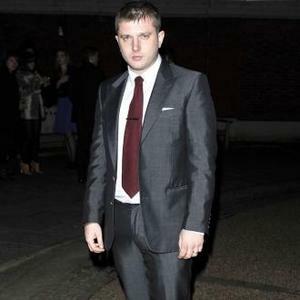 In March 2010, Plan B supported Noel Gallagher at the Royal Albert Hall. 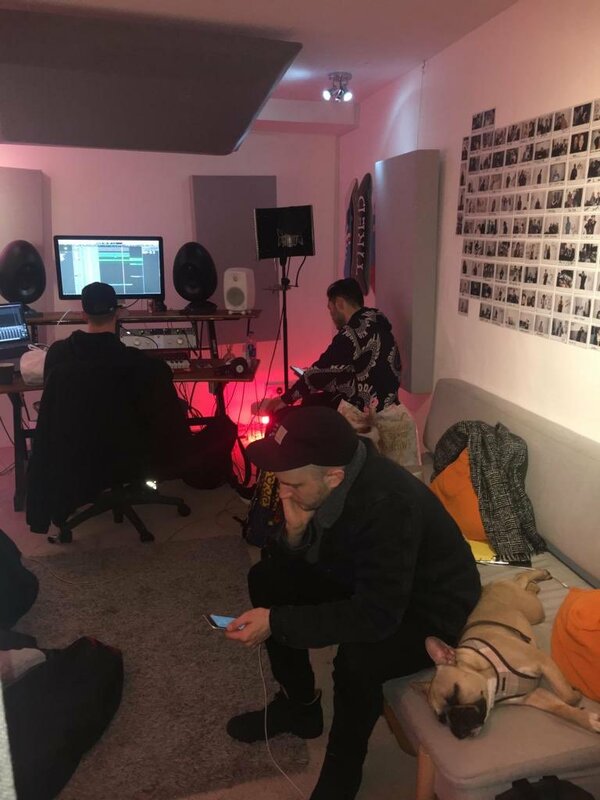 He also appeared on a number of mainstream TV shows, to promote the album, including a live slot on Friday Night with Jonathan Ross. 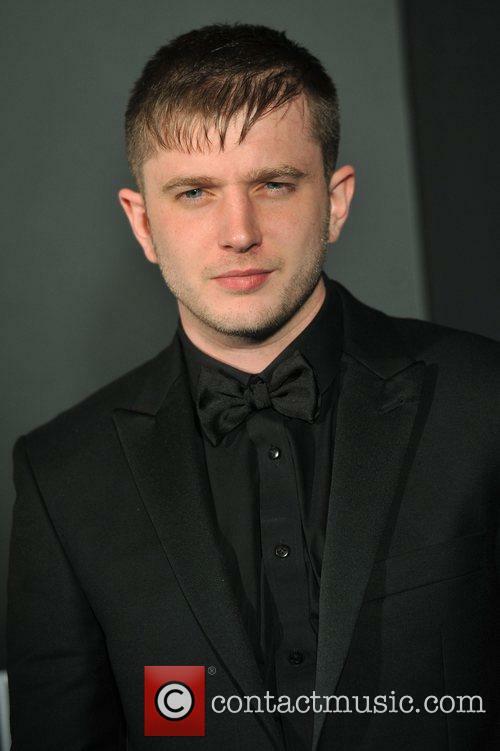 Musically, Plan B has been compared to the US rapper Eminem, though with the acoustic sensibilities of the songwriter Damien Rice. 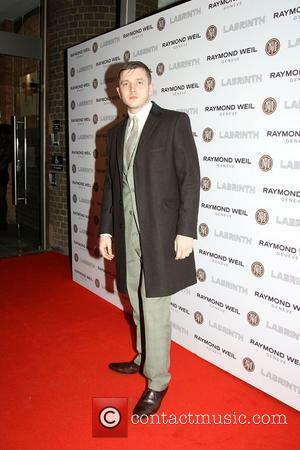 Acting: Plan B landed a lead role in the 2008 film Adulthood, alongside Danny Dyer and Scarlett Johnson. He also recorded three tracks for the film's soundtrack. 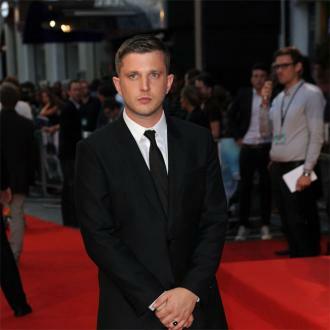 In 2009, Plan B went on to star as Noel Winters in the hit British movie Harry Brown, which starred Michael Caine in the lead role. Will Alt J Add An Ivor Novello Award To Their Mercury Gong? The band are the likely winners of the Ivor Novello for Best Contemporary Song. Mercury Music Prize winners Alt-J could well be adding an Ivor Novello award to their collection of gongs, NME announced today (April 17, 2013). 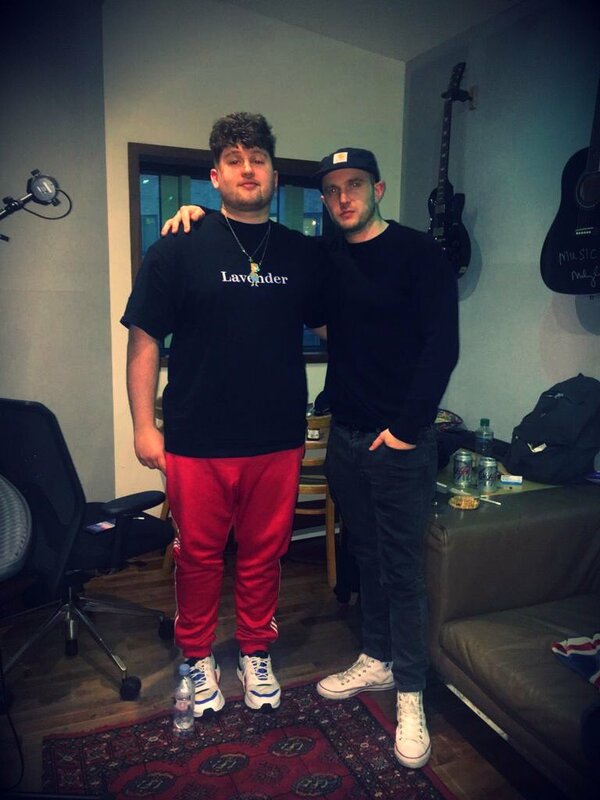 The band have been nominated in the Best Contemporary Song category for their song Fitzpleasure, alongside Plan B’s Ill Manors and The Maccabees Pelican. Alt J won last year’s Mercury Music Prize for their debut album An Awesome Wave. 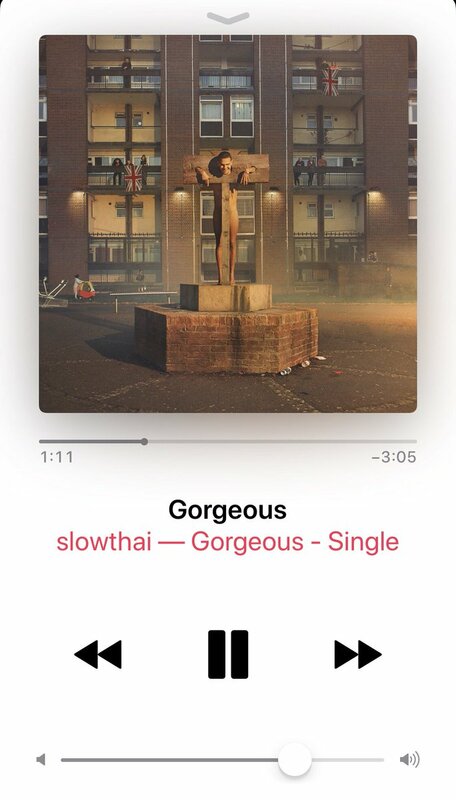 The album has also been nominated in the Album Award category, alongside Beon Howard’s Every Kingdom and Lianne La Havas’ Is Your Love Big Enough? The awards ceremony celebrates songwriting ability and the remainder of the categories are Best Song Musically and Lyrically, Best Contemporary Song, PRS for Music Most Performed Work, Best Original Film Score and Best Television Soundtrack. The full list of nominees is below. 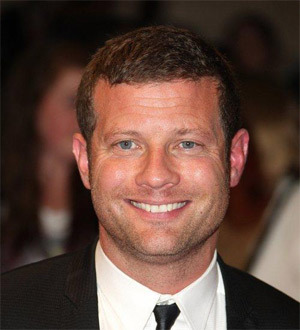 The 58th annual Ivor Novello awards will take place on May 16th, 2013 at London’s Grosvenor House. Continue reading: Will Alt J Add An Ivor Novello Award To Their Mercury Gong? LoveBox is quickly emerging as one of thr most popular festivals in the U.K, as easier to reach, cheaper and less muddy inner-city festivals take precedent over trekking to the countryside and losing all your money in a puddle. Mercury Music Prize winners Alt-J have been given their first BRIT Award nods, after being nominated for three awards: Best British Group, Best British Album and British Breakthrough.. Still, despite earlier success the band have admitted that they were still taken by surprise with the announcement of their recognition. Speaking to NME, keyboardist Gus Unger-Hamilton described the news as "incredible," but admitted that he and the rest of the band were taken by surprise by the announcement, saying: "thought this this wouldn't be for the likes of us." Last year the group's debut album, An Awesome Wave, received wide-spread acclaim and was awarded the title of BBC Radio 6's Album of 2012 as well as the Mercury Award and with the BRITs constantly vying to remain relevant and 'cool' it looks like the group might also be in contention to take away at least one gong at February's awards show, regardless of what the modest group members may think of their chances. Doing little to dispel their image as white, middle class indie kids, Alt-J pointed out in their acceptance speech at the 2012 Barclaycard Mercury Music Prize that the £20,000 that they won could go towards paying off their student loans. And taking their parents out to dinner. Somehow, you couldn’t imagine Plan B, or Richard Hawley making the same references if they’d won the title. We’re not entirely convinced by the band’s assertion that they hadn’t thought to prepare for winning the award. As they took to the stage, they said “wow, we literally haven’t prepared for this.” Which shows a gross lack of time management skills, then, given that they have been hailed as the favourites for the award for weeks now and managed to fend of competition from Richard Hawley in the bookies’ odds. By their own admission, they had been tipped as favourites to win before the shortlist even came out. The band decided against naming the people that they wanted to thank, but chose to acknowledge everyone in “team Alt-J,” instead. 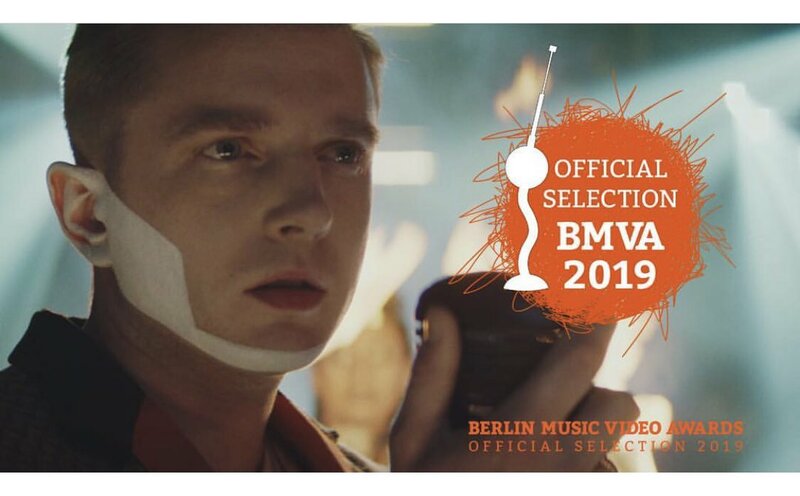 Musician Ben Drew (aka Plan B) shows impressive skill in his filmmaking debut, even if he's chosen a badly overworked genre. So no matter how stylish the film is, the lack of a central plot or an original theme make it difficult to care what happens. 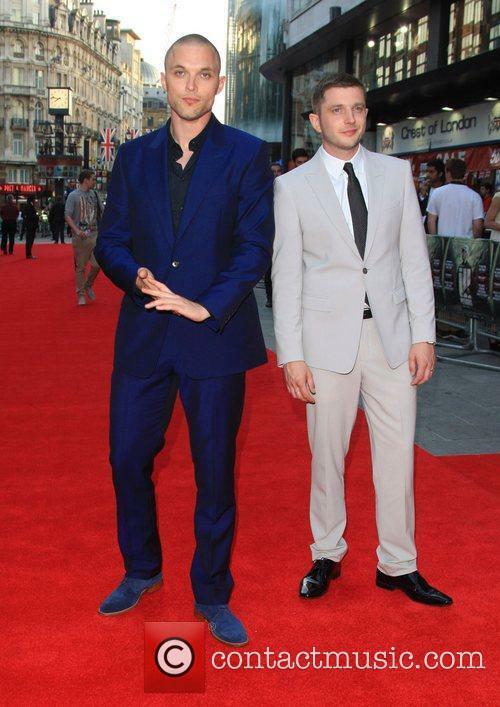 On a bleak East London estate, Aaron (Ahmed) is a low-life dealer hanging out with his thuggish best pal Ed (Skrein). When Ed's phone goes missing, they trace it to crack-addict Michelle (Mond), who they force to turn tricks to pay Ed back. Meanwhile, a young kid (Indianda) must prove himself if he wants to join a gang led by Marcel (Sagar). Later, Aaron has a chance encounter with terrified Katya (Press), who abandons her baby with him. Unable to find her, Aaron lets Ed arrange a black-market adoption. Ill Manors follows the hardships of six unrelated people in London - Kirby, and ex-drug dealer fresh from prison; Ed (Skrein), a ruthless thug with his own agendas; the drug-dependent Michelle (Anouska Mond); Jake, who has somehow got tangled up in gang-related affairs; Chris (Allen), who is seeking revenge; Katya (Press), who seeks to escape; and Aaron (Ahmed) who is intent on doing the right thing. 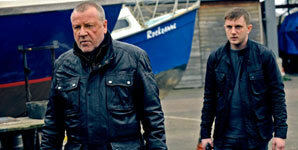 Cockney geezers of the world rejoice as the big screen remake of the seventies police drama The Sweeney is in post-production and will be released in cinemas in mid-September. 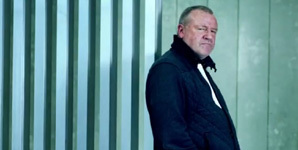 Ray Winstone stars as Detective Jack Regan whilst Ben Drew, alias rapper Plan B, stars as Detective Sergeant George Carter, the part initially made famous by Dennis Waterman. 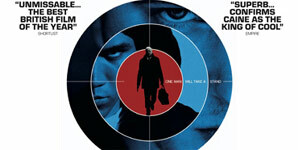 Despite being parodied numerous times for his tendency to write/perform the theme tunes of may of his shows, Waterman actually didn't write the theme tune to the Sweeney, however no word has been made on whether Shaw (or Waterman) will be making a special appearance on the film's soundtrack.